Home to 3,300 students and more than 150 faculty, Smith has experienced significant growth in the last ten years, with eight new programs added to its portfolio, more than 22,000 alumni, and revenues now exceeding $110M. Queen’s University values its people and is committed to providing a supportive and rewarding work environment. 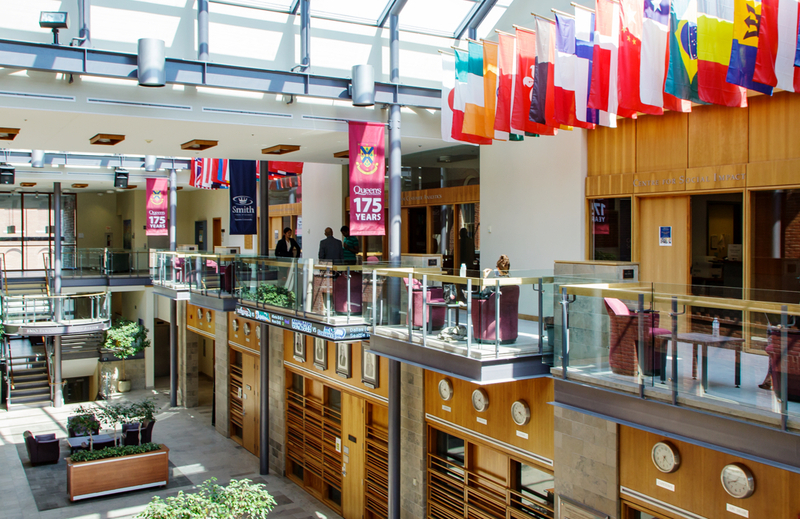 In 2017, Queen’s was named Canada’s top employer by Forbes. 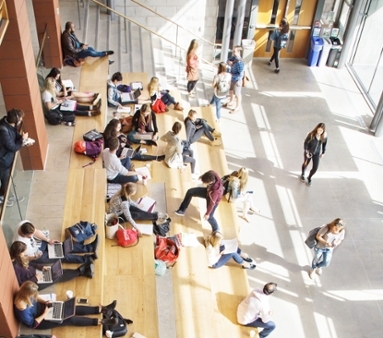 Smith School of Business is known for its inclusive, supportive environment that fosters collaboration among its exceptional faculty and staff. 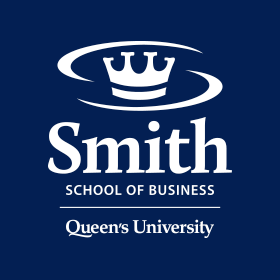 There are currently no staff postings available at Smith School of Business. We encourage you to revisit this site on a regular basis to check for future openings that might match your career ambitions.